The VIP Treatment Programme is for clients that would like a Semi permanent Makeup Treatment carried out by our Head Trainer at Dermace. Teresa has over 25 year experience, and can create absolute perfection when it comes to Eyebrows, Lips, Eyeliners - Microbladed, or Machined. You can opt for Microbladed Brows, or have your treatment carried out using Digital Machine. Teresa has over 25 years experience in the Semi Permanent Makeup Industry and has been training some of the best technicians in the country for many years. She also works with Surgeons and Nurses in the NHS to provide Medical Micropigmentation treatments and training. Teresa is an expert in Microblading and Machine Semi Permanent Makeup, so you can get the right treatment for your needs and expectations. 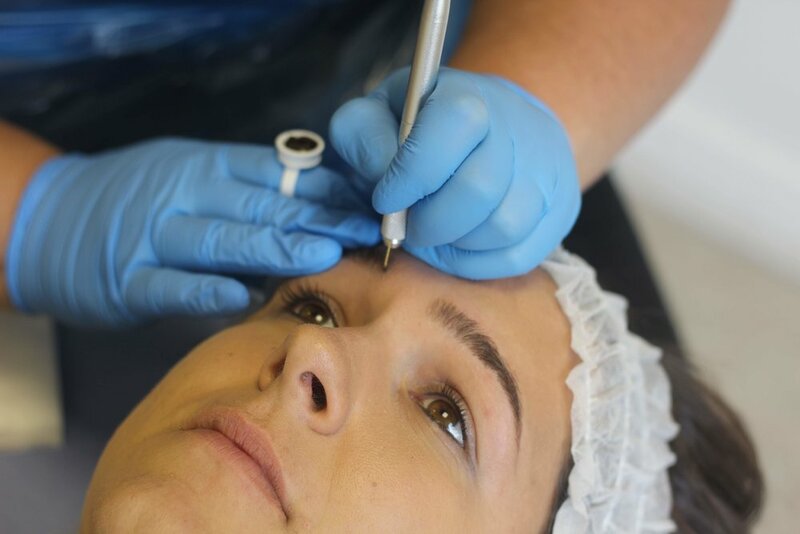 If you’re looking for a Semi Permanent Makeup Treatment in West Yorkshire, then come to the UK’s most accredited Training Academy and enjoy perfect Lips, Brows, or Eyeliner. All the latest styles and techniques are used to make sure you get the ultimate VIP Treatment. Expert Pro-Level Trainer and Innovator. Clinics are held once a month for each Trainer. Bookings in advance. Free consultation.